The AWS Blockchain Partner Spotlight showcases APN Partners across industries and use cases such as security & compliance, financial services, healthcare, energy, and agriculture who are driving innovation using blockchain technology. Learn more about these partners below. And be sure to view the quick video at the right for a quick overview of how blockchain works. Organizations are turning to blockchain solutions on AWS to increase the transparency, speed, and efficiency of transactions and interactions that historically have been complex or opaque. Learn more in the sections below about how APN Partners are creating innovative approaches to a diverse range of business and IT challenges across many industries by leveraging the combined power of AWS and blockchain’s distributed ledger technology. Farmobile is the independent data company focused on creating foundational technology for the agriculture industry. The company’s technology collects second-by-second data points from a wide range of agricultural machinery and systems, then turns them into Electronic Field Records (EFRs) that make it easy to gain insights, share with advisors, and power decision-making on the farm. The Farmobile DataStore, which uses blockchain technology on AWS, is the first digital exchange to connect farmers with data buyers. For more than two decades, GuildOne has supplied advanced database solutions and business intelligence to the oil and gas industry to enhance business performance through enhanced use of data. GuildOne has invested time and resources in emerging technologies such as blockchain, machine learning, and artificial intelligence. This culminated in the release of its Royalty Ledger, the first successfully executed smart contract using blockchain technology outside of the financial sector and cryptocurrency markets. 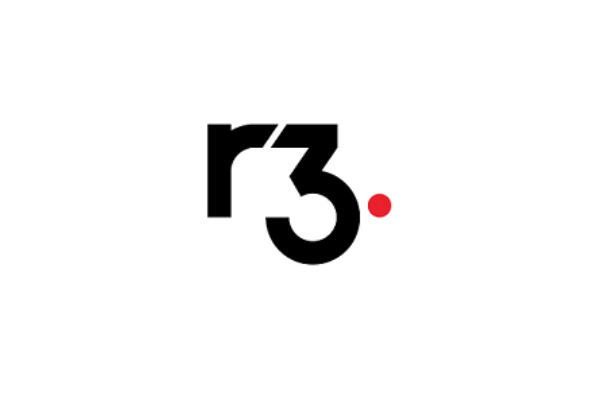 R3 has created the Corda Platform, removing costly friction in business transactions by enabling institutions to transact directly using smart contracts, while ensuring the highest levels of privacy and security. By using the Corda Platform blockchain technology on the AWS Cloud, parties can take advantage of the scalability, security, and breadth of technology solutions available on AWS to address a range of financial use cases—including trade finance—in a transparent, flexible, and consistent manner. Tradewind Markets, a financial services technology company backed by Sprott Inc., Goldcorp Inc., and IEX Group Inc., was formed in 2016 to provide services such as electronic trading, gold investment management, and market operations. 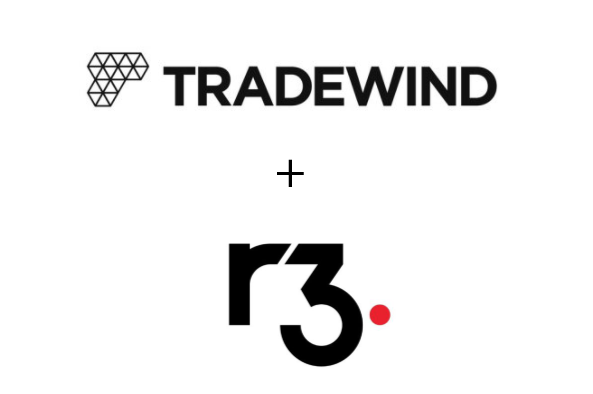 Tradewind worked with AWS Partner Network (APN) Partner R3 to build a technology platform for digitizing the trading, settlement, and ownership of precious metals. The Tradewind solution combines world-class exchange technology with VaultChain, Tradewind’s blockchain technology tailored for precious metals. Learn how Tradewind Markets is digitzing precious metals using distributed ledger technology. UnionBank of the Philippines helps drive smart banking through community building. It seeks to provide greater banking opportunities to citizens across the Philippines, including in rural areas with limited access to banks, using technology to deliver online, real-time business solutions to meet customers’ dynamic needs through innovative cash management products and service capabilities. 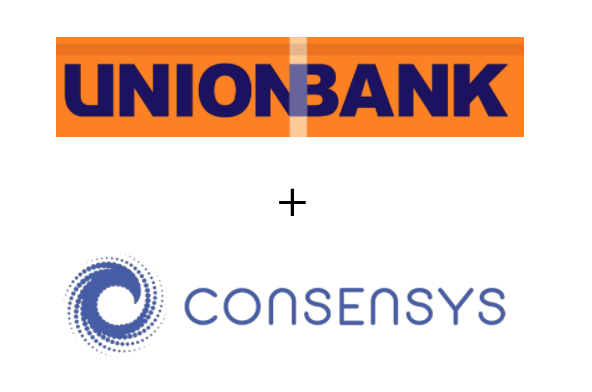 Learn how UnionBank worked with AWS Partner Network (APN) Advanced Technology Partner Consensys to overcome the rural banking challenge in the Philippines. Learn how Luxoft, an AWS Partner Network (APN) Advanced Consulting Partner, engaged with a major U.S. healthcare organization to develop a proof of concept (PoC) based on blockchain technology. Luxoft used blockchain to provide the organization with a secure way to share and view accumulators—that is, deductibles and out-of-pocket maximum expenses owed by an individual or subscriber—by providing real-time data across medical and pharmacy claims processing systems to improve accuracy. BlockApps is a leading provider of Ethereum blockchain development solutions. Their private implementation, written in Haskell, provides a highly scalable Ethereum-compliant blockchain with an industry standard RESTful API and an easy-to-use web-based management dashboard. Learn how BlockApps is building a decentralized application stack. The Intel Hyperledger Sawtooth platform enables users to design custom solutions for their supply chain, using blockchain technology to provide a unique ability for firms to share selected information with their customers. A primary benefit is sharing the provenance or traceability. This includes key factors such as: location tracking, motion, shock, tilt, temperature, humidity and ownership transfers.